In 1978, we opened our first bakery, Tachihara Bakery, in Hokkaido, Japan. It quickly grew to become very popular and every day, lineups formed outside our store as shoppers wanted to buy their favorite buns and bread. 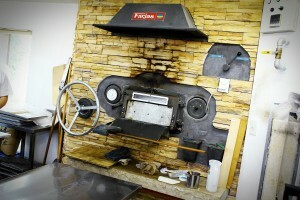 In the following year, we opened a second shop under the same name in a neighboring city. 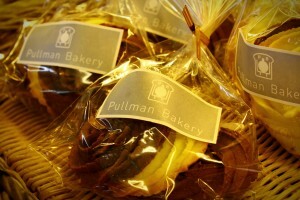 When the family moved to Sapporo in 1986, we opened a new store and decided to name it Pullman Bakery. 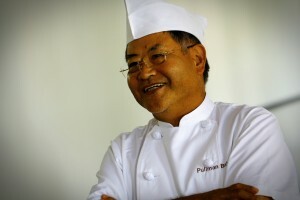 Mr. Tachihara was inspired by the ingenuity used by the Pullman rail company, during the late 19th century, as they baked square shaped breads to maximize space in their small onboard kitchens. As well, in a more literal sense, Mr. Tachihara wanted to attract or “pull” many people to try his baked goods, in hopes that they go home with a smile on their faces. 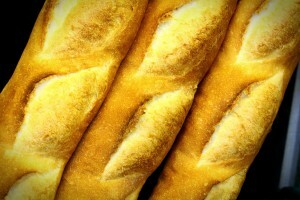 After the new shop in Sapporo premiered, we researched and worked really hard to make even the simplest of breads. We always endeavored to listen to our customers’ voices and follow the latest trends and needs. We experimented with making new types of bread, leading to our growing popularity through word-of-mouth and soon to an interview with the local TV and radio stations. In 1995, Mr. Tachihra joined the Japanese TV show called “TV Champion” in Tokyo. He won the baking competition 2 years in a row and became well known not only in Japan, but also overseas. Despite the sudden fame, Mr. Tachihara vowed that his and Pullman Bakery’s spirit will stay true to his customer’s enjoyment and health. We use nothing but the freshest ingredients, as this is an integral part of baking delicious bread that tastes like it was hot out of the oven at home. Amongst a variety of ingredients, flour, potatoes, and onions, for example, are locally grown and produced in Hokkaido, Japan. We also use our own homemade yeast. Moreover, all of our variety buns, such as apple bread and curry bread, have their own homemade recipes. 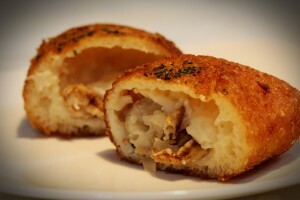 Mr. Tachihara hopes to create breads that are just as nutritious and soulful as rice is for Japanese and Asian people. Each bun is handmade with care and we feel a great sense of satisfaction when we see our customers’ enjoyment the moment they take a bite into our bread. Mr. Tachihara practiced baking in Tokyo and has since opened 4 stores in Sapporo, Japan and 1 store in Singapore. As a baker, his philosophy is to avoid putting up any walls between him and his customers. He is very open and listens to their opinions because he is always willing to try something new for them. Today, Pullman Bakery has over 100 kinds of different breads, as many of our new recipes were inspired through customers’ voices. Mr. Tachihara is never satisfied and continues to improve upon his techniques to best serve the customers of yesterday and today. 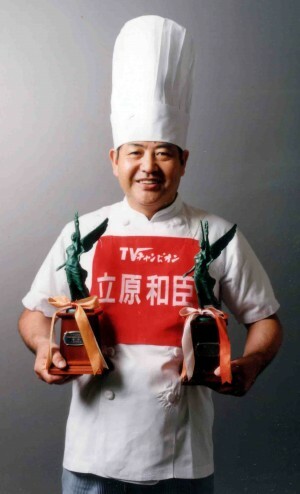 When Mr. Tachihara first won the “TV Champion Baker’s Competition” in 1995, many job offers from overseas came. In 1997, the president of the Taiwanese bread company, Baker’s Kingdom, invited Mr. Tachihara to speak at seminars in Taipei, Taichung, and Kaohsiung in Taiwan. Over 3,000 people attended those seminars.